This might not be a news at all for most among you, but I was totally surprised when I first came to know about Nero Linux 4, a Linux version of Nero CD burning tool. 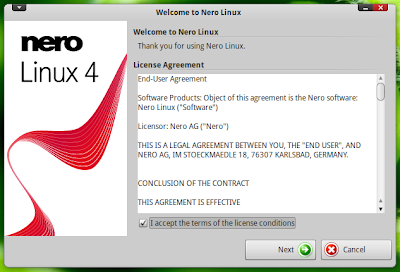 Nero Linux 4 costs $9.99, but there is a demo version also available for free download. 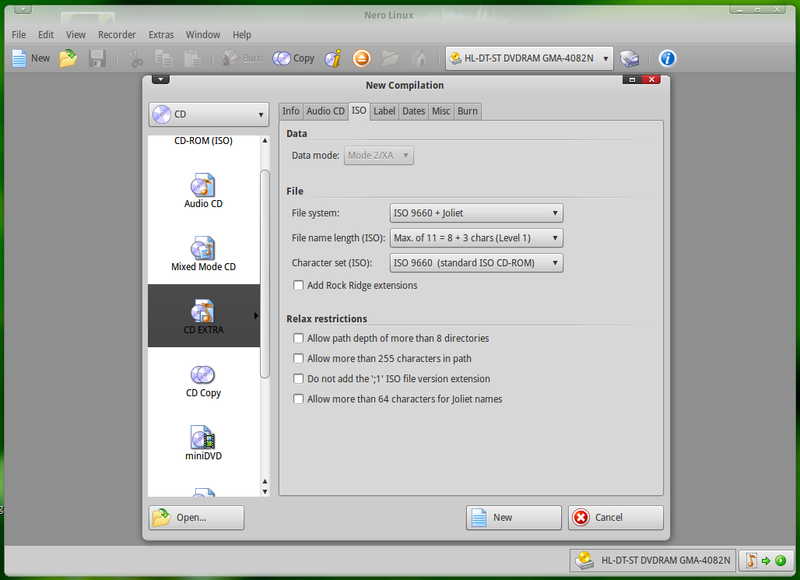 And you can use the demo version to get a clearer picture of Nero Linux 4. I gave it a try in my Ubuntu 10.10 and here are some screenshots you might be interested in. Though there are impressive CD burning tools like K3B and Brasero available for free in Linux, you might want to give a try at proprietary alternatives also. Download links below. Nero Linux 4 is priced at $9.99. Buy Nero Linux 4. Or else, go download demo version of Nero Linux 4. 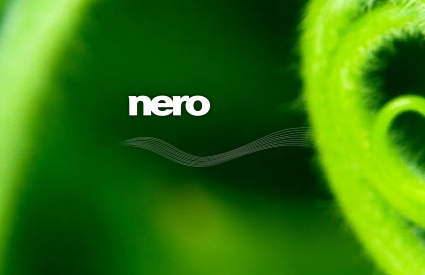 Both 32 bit and 64 bit DEB, RPM packages of Nero Linux 4 are available for free download. In Ubuntu, download .deb package and simply double click to install it. Done. PS: Please bear in mind that I tried only Nero Linux 4 demo and I have no idea how the full version of Nero Linux 4 is going to work. So buy it at your own risk.